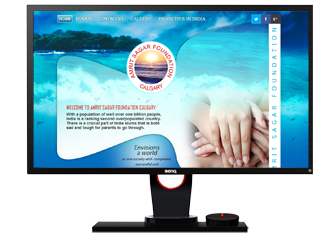 This is static website designed for Support Poverty child. Amrit Sagar Foundation and Amrit Sagar Educational and Charitable Society- India envisions a world as one Society with competent successful and healthy Individuals from all generations. 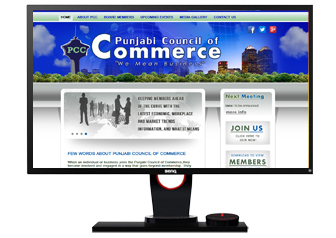 This is static website designed. 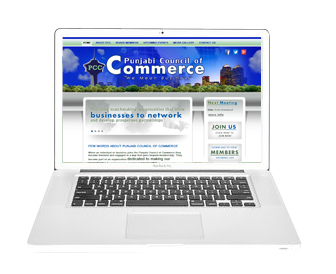 They provide networking opportunity among punjabi business owners and business education opportunities to punjabi business owners and public at large. 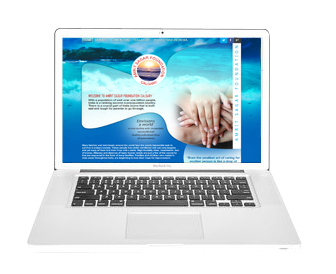 Logo Design, Website Designing, Biz Card Design, E flyer Design. This is static website designed. 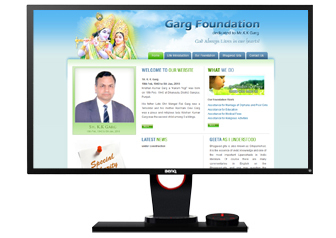 This is Non profit foundation, dedicated to Shri Krishan Kumar Garg.